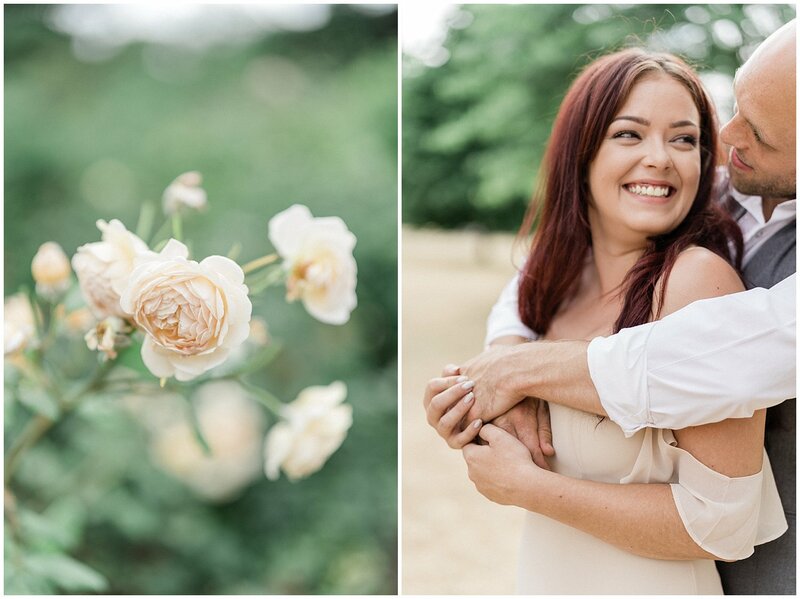 Roxanne and Aaron are recently engaged, and I am so thrilled that I was able to meet up with the two of them to capture their engagement while in London. 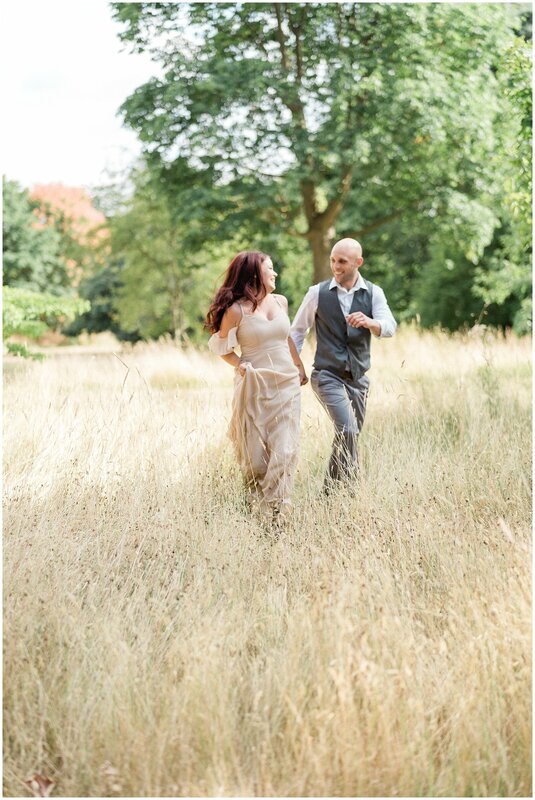 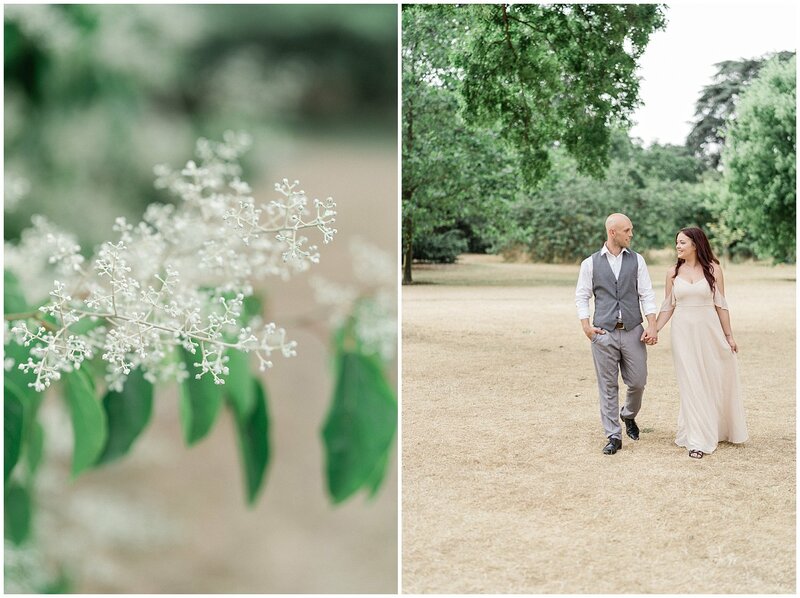 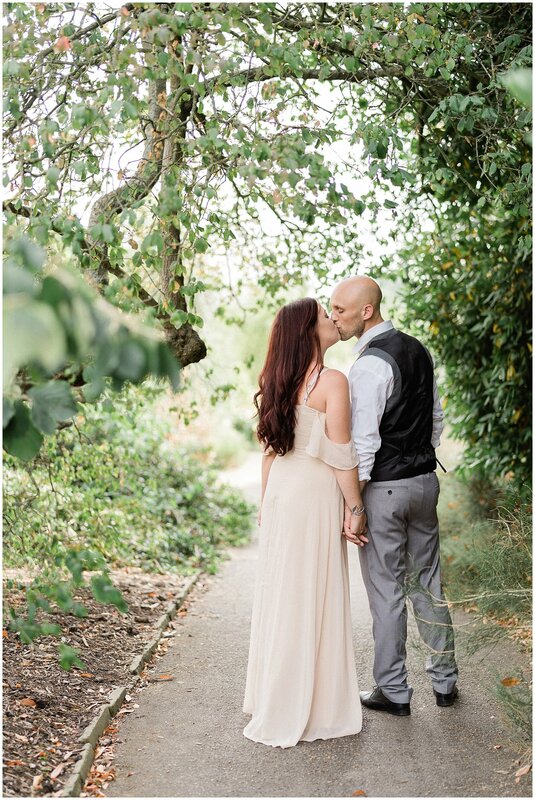 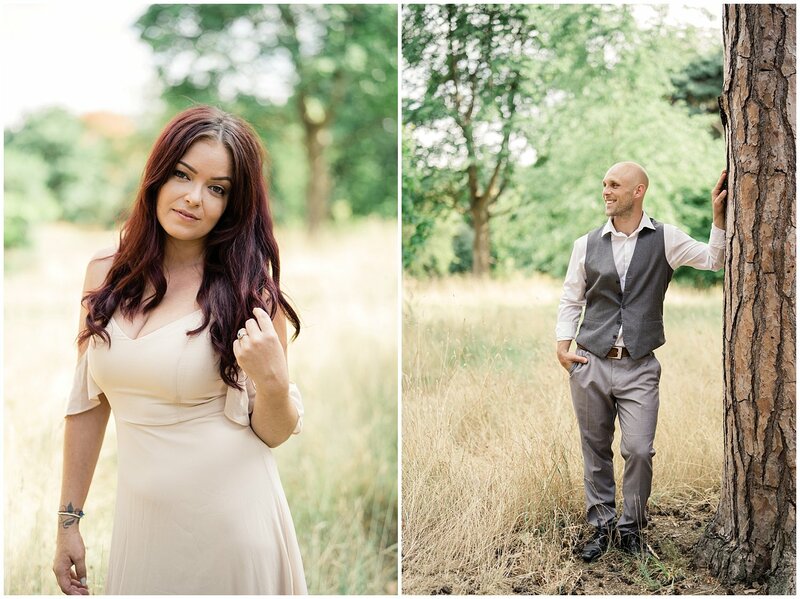 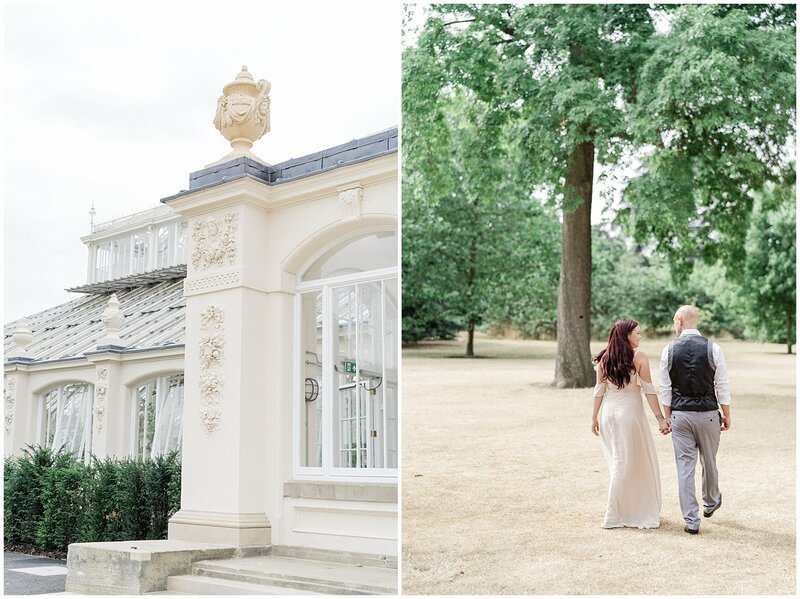 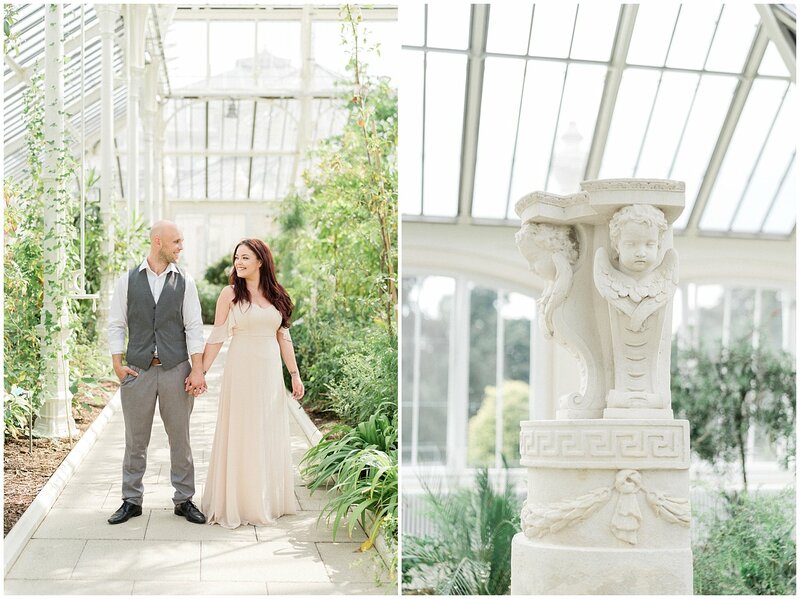 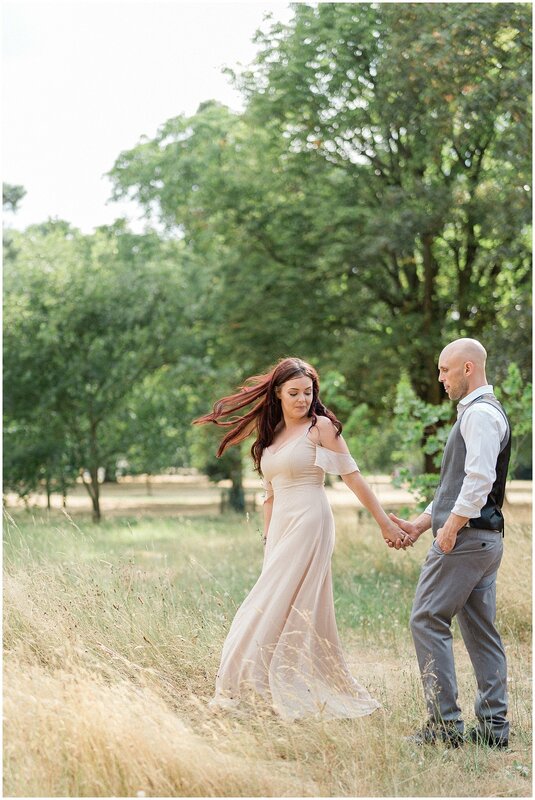 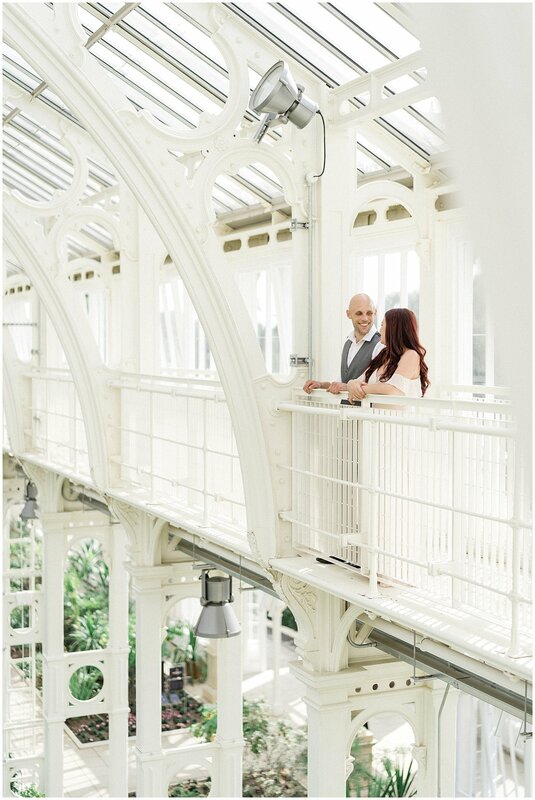 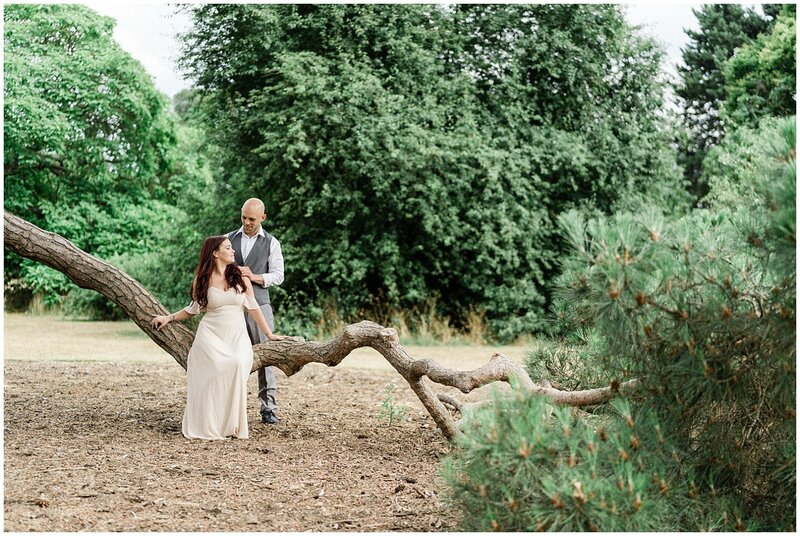 We shot at the Royal Botanic Gardens, Kew which you may have seen a preview of in my London travel blog recap. 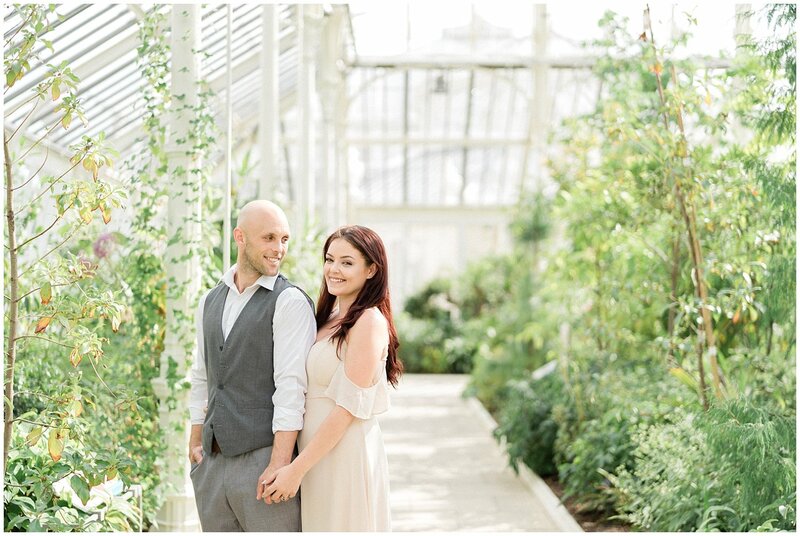 The beautiful greenery, all the greenhouses (bucket list item checked off), and winding paths made for a stunning session. 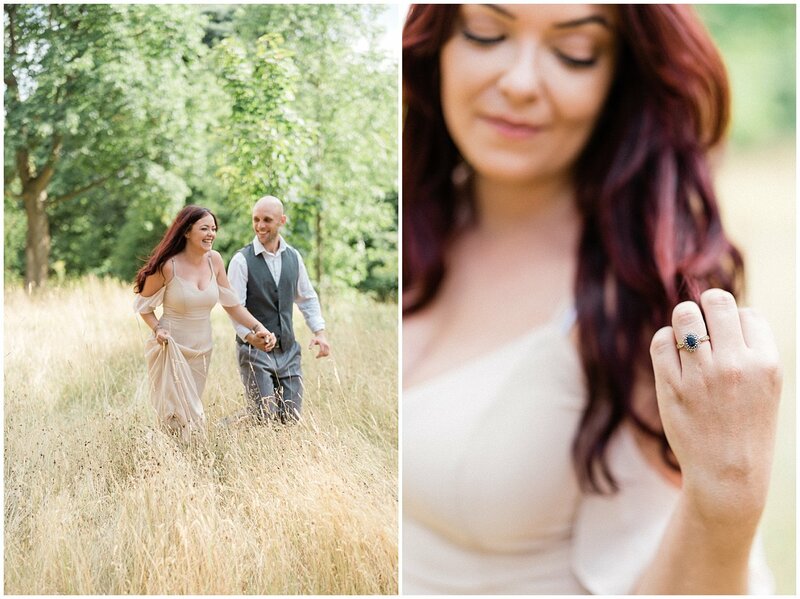 And check out Roxanne’s sapphire engagement ring! 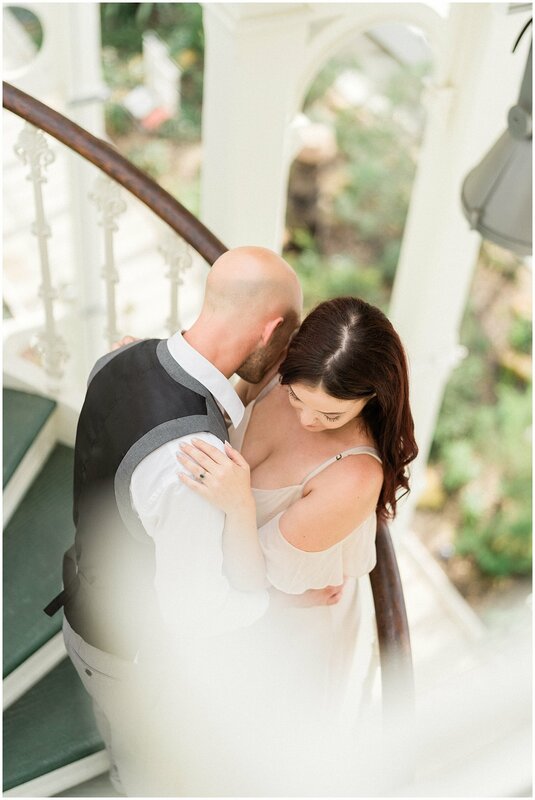 Love the halo detail. 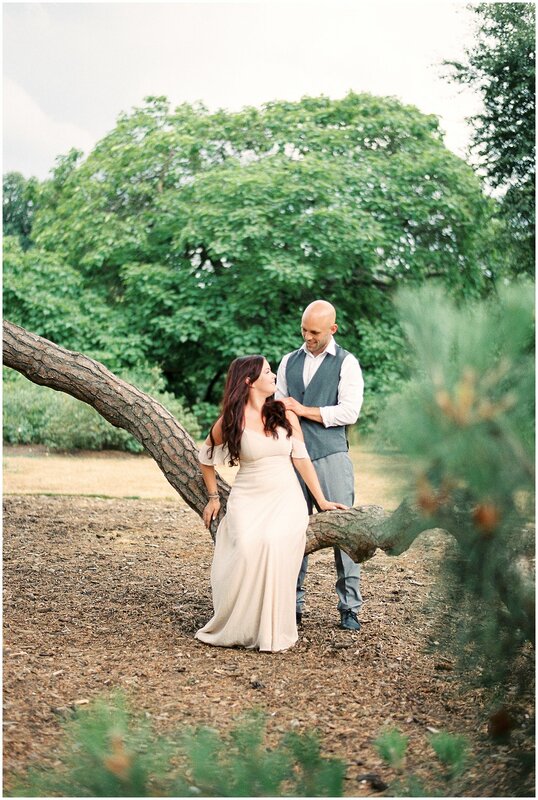 Shot on hybrid of film (developed by the FIND lab) and digital. 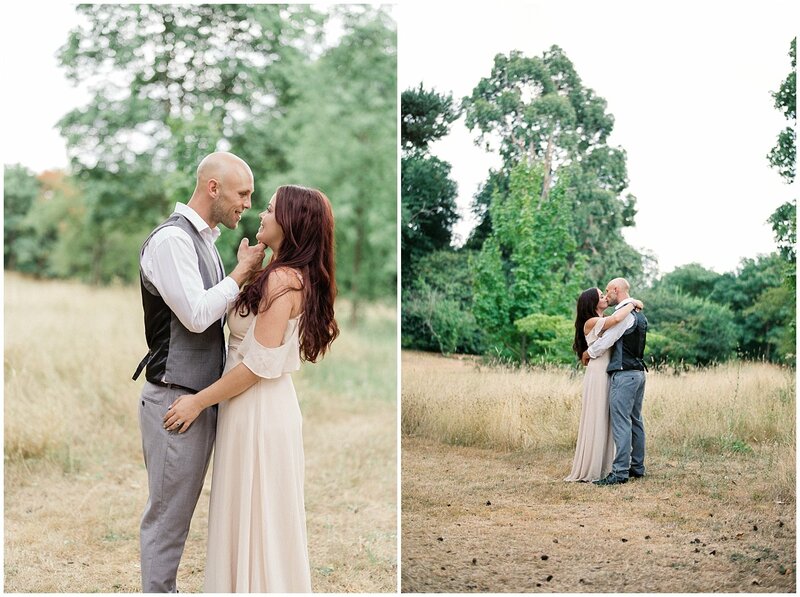 Winnie Dora Photography is a fine art destination wedding photographer. 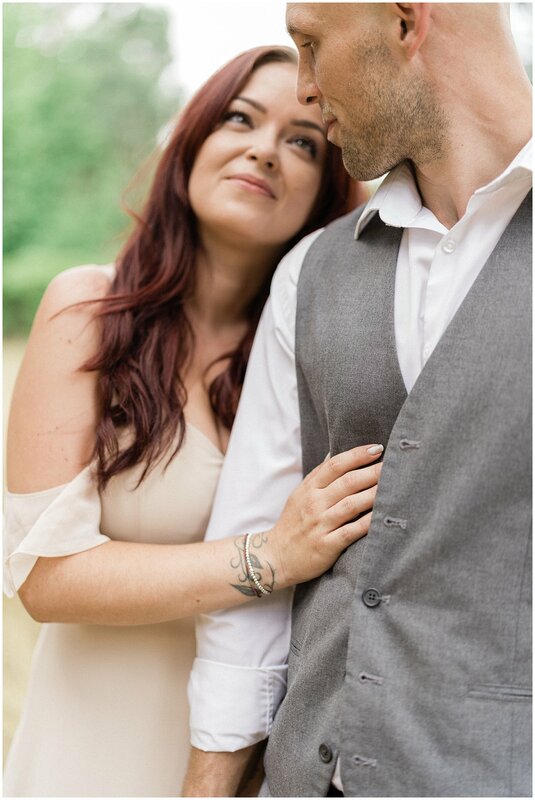 Based in Maryland/DC/Virginia, I spend several weeks each year traveling the world to capture beautiful love stories. 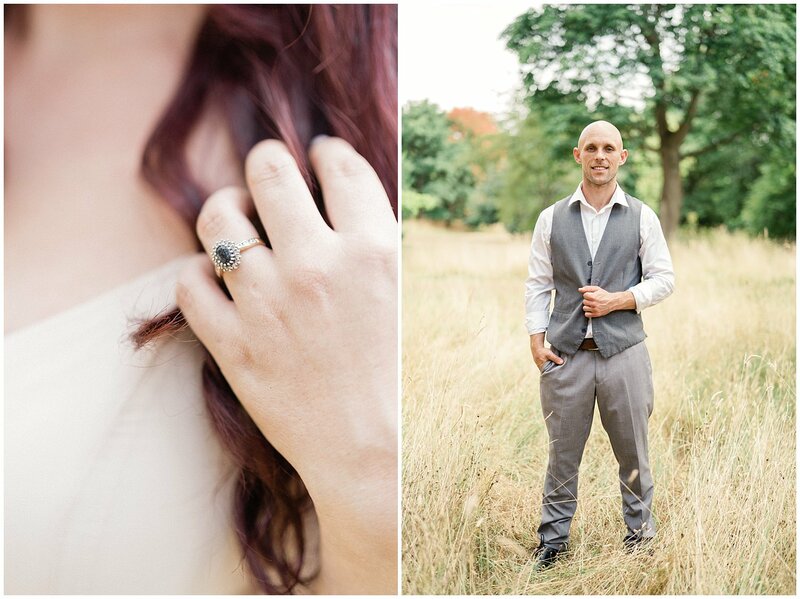 If you’re getting married or recently engaged, reach out and ask me for my travel schedule! 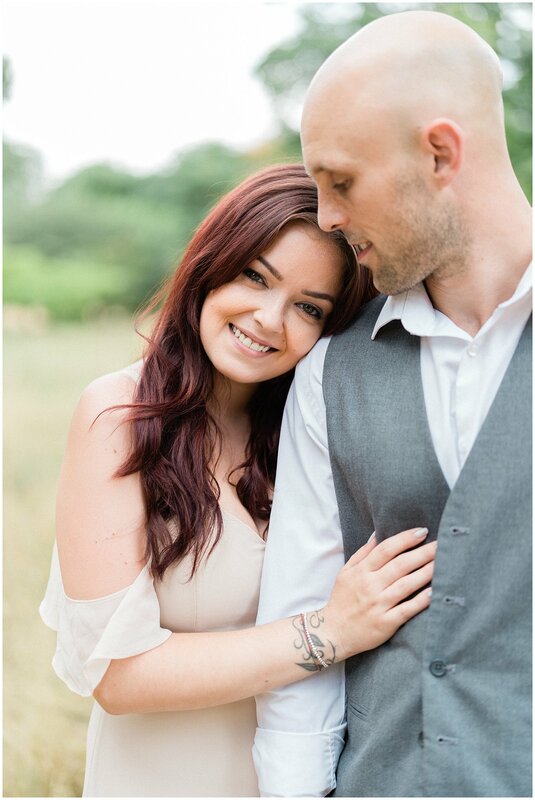 I’d love to capture your relationship through photographs.